Talented but problem-plagued mare Linlithgow has lived up to her ability to win at the Gold Coast. Toby Edmonds has trained more than 100 winners this season but few have given him as much pleasure as talented mare Linlithgow at the Gold Coast. 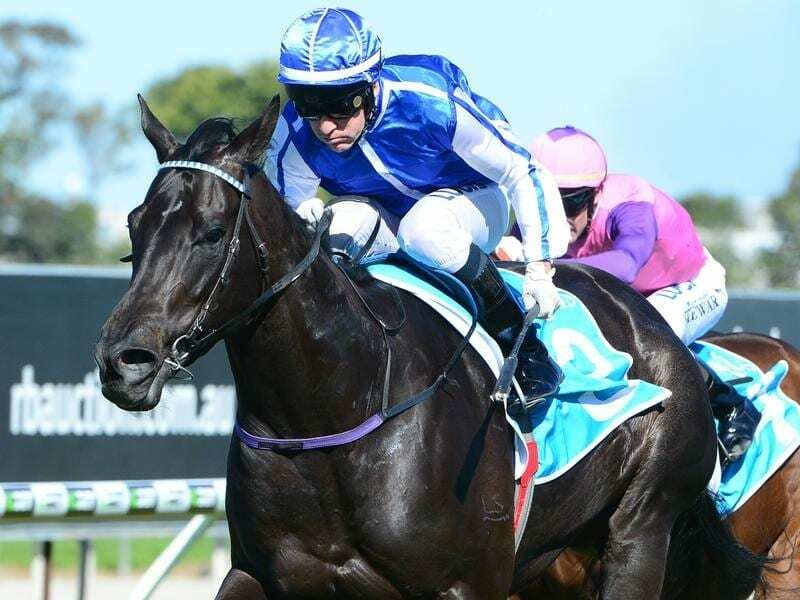 Edmonds has put a lot of time into the four-year-old mare who scored her second win from just three starts in a Class Three Handicap (900m) on Wednesday. It was Linlithgow’s first run in 14 months but she proved too strong after jumping to the lead. “As a young horse, the start to her career was delayed when she got tangled up in a fence,” Edmonds said. “Since then it has just been a series of niggling problems which have hampered her. Edmonds brought up a winning double when former Sydney-trained On The Spot won the Class Five Handicap (1200m). Edmonds said he had no doubt On The Spot would measure up to Saturday class in Brisbane. Ryan Plumb, the leading jockey on the Gold Coast this season, continued his run of success with trainer Les Kelly when Elixir ($5.50) led all the way to win the 2YO Handicap (900m). “We bought him before he had a start and gave him one trial which he won. He might be pretty smart,” Kelly said.